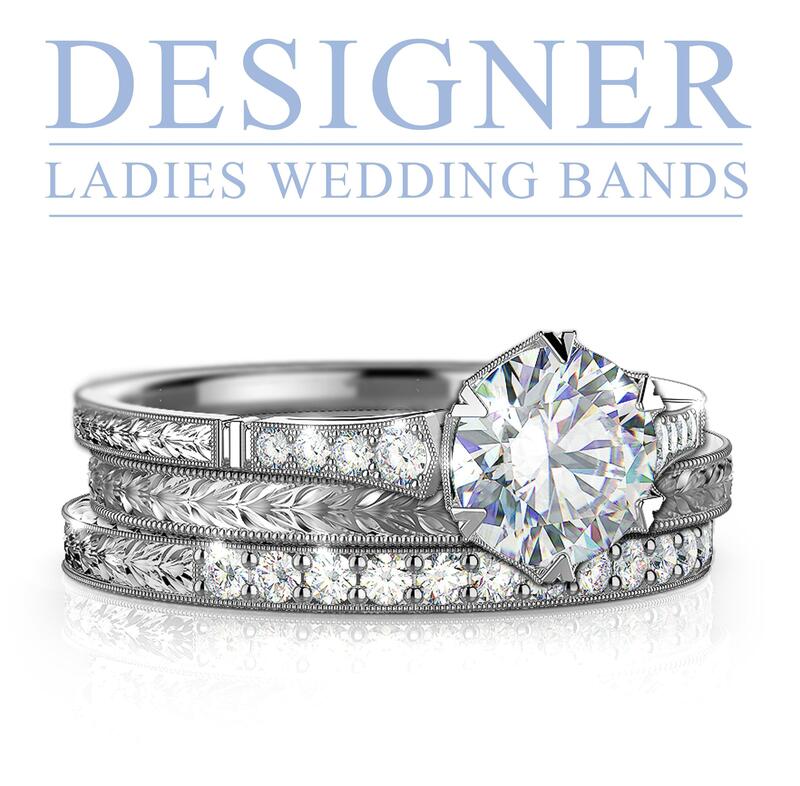 This petite yet spellbinding engagement ring showcases sixteen vibrant diamonds pave set diamonds in 9k white gold to frame the centre round brilliant cut diamond. 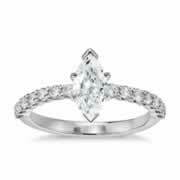 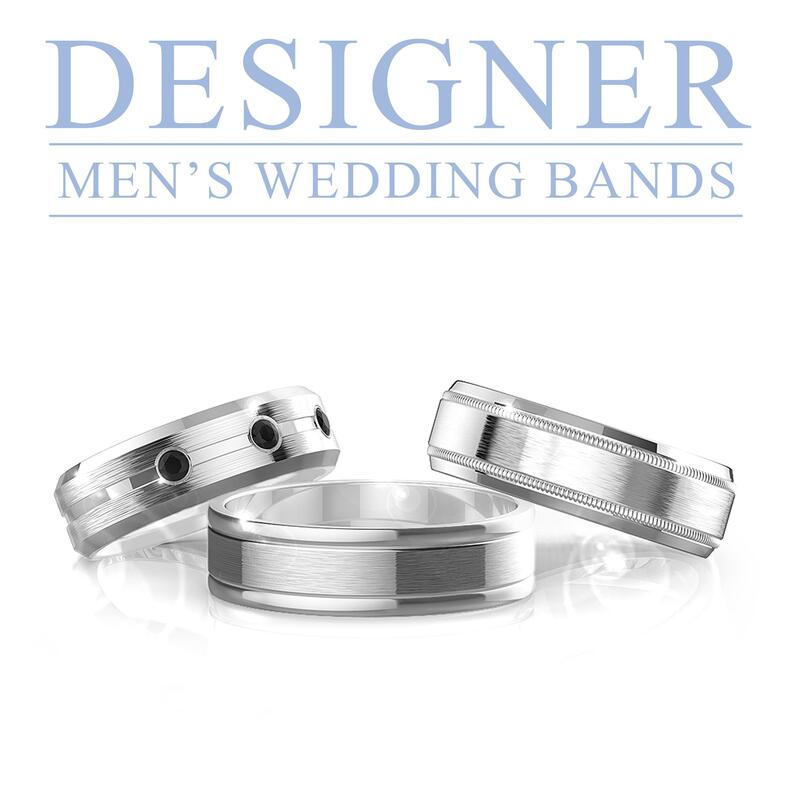 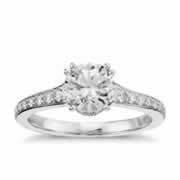 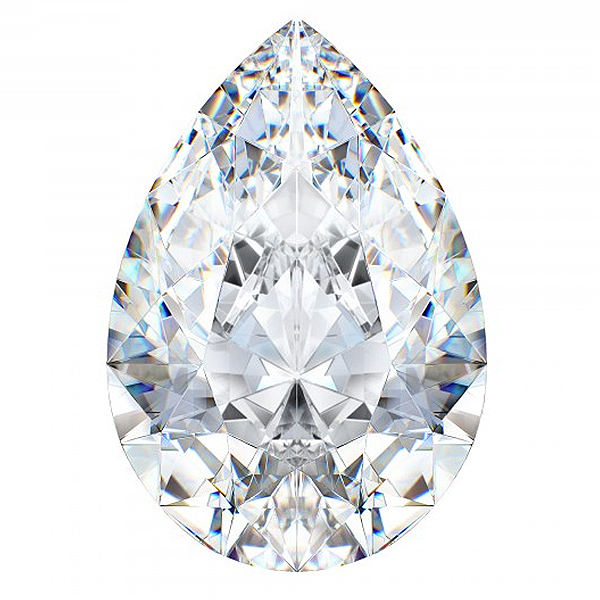 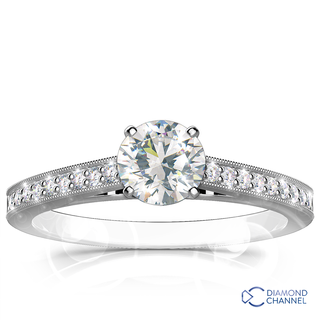 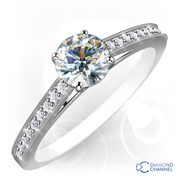 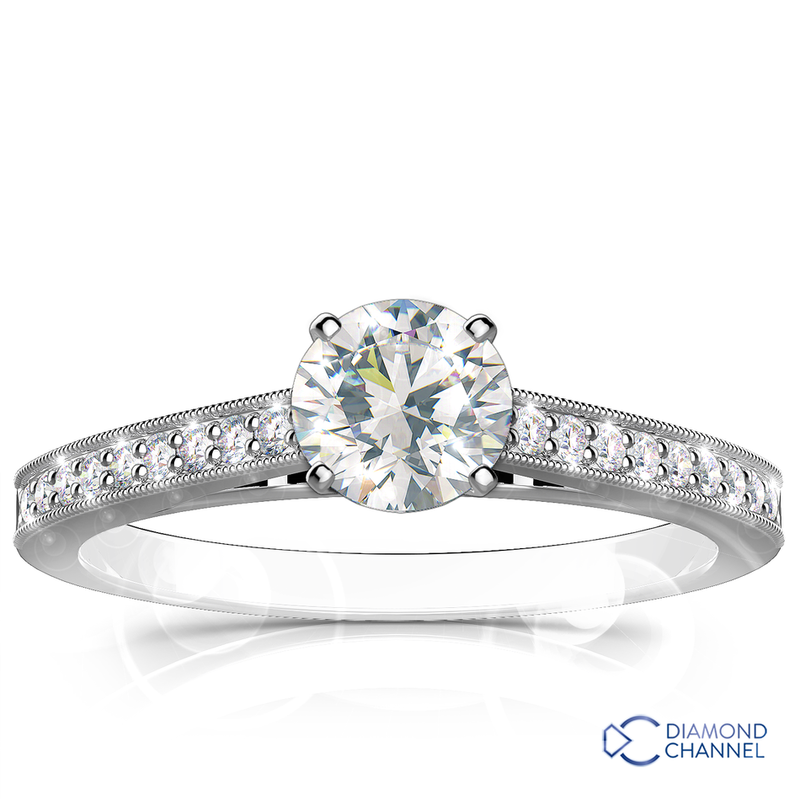 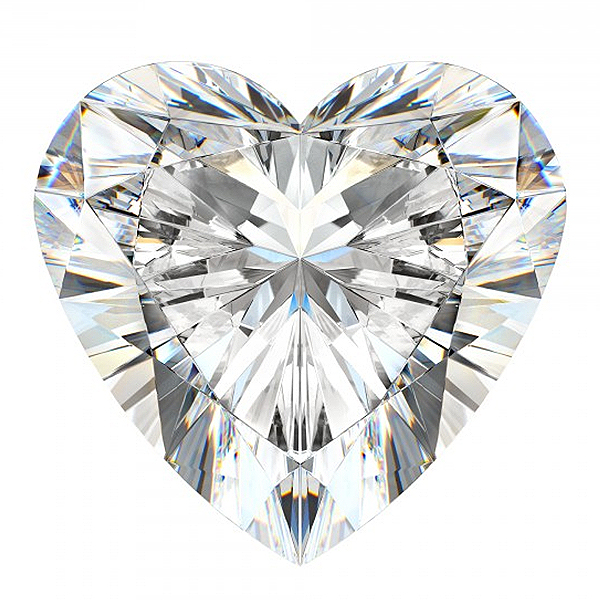 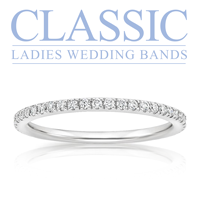 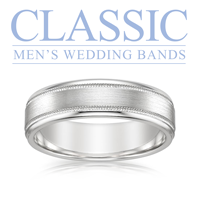 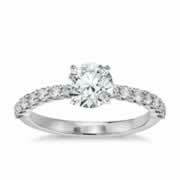 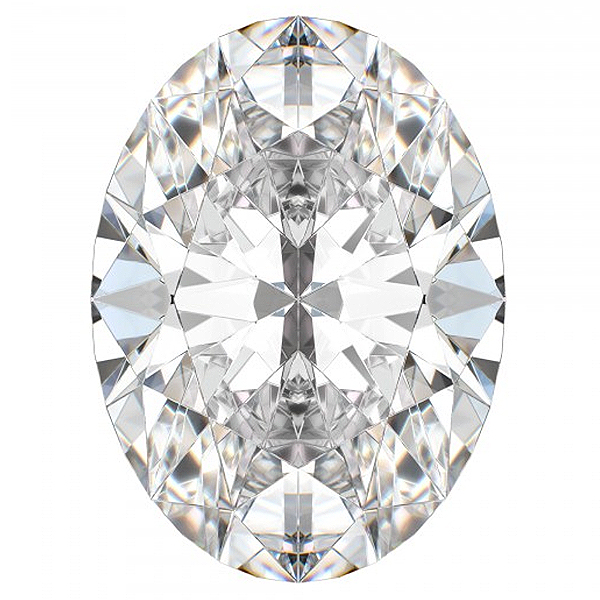 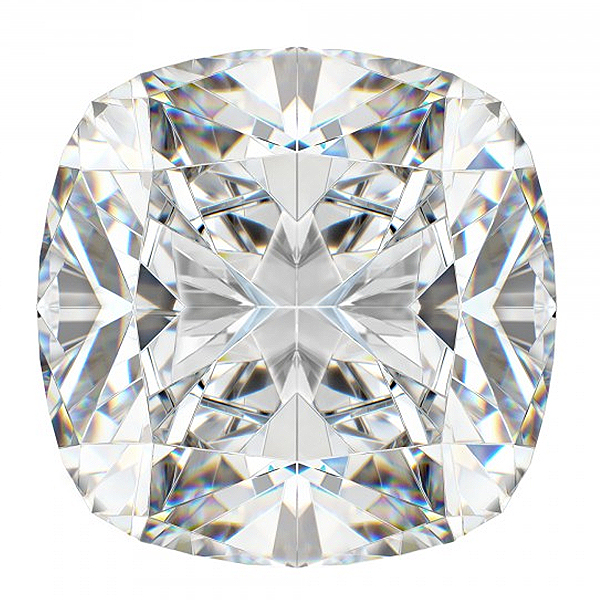 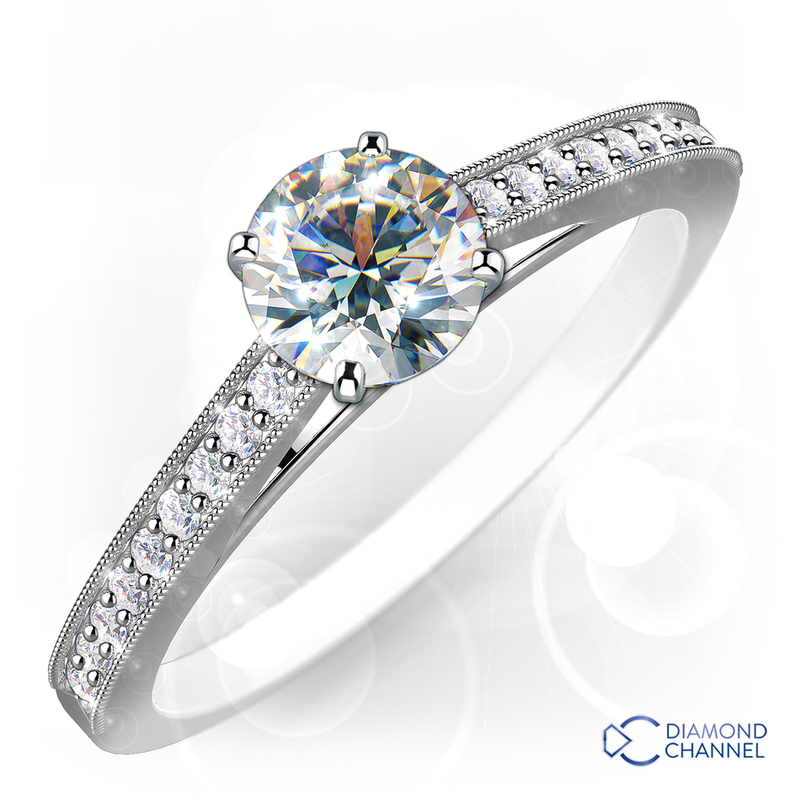 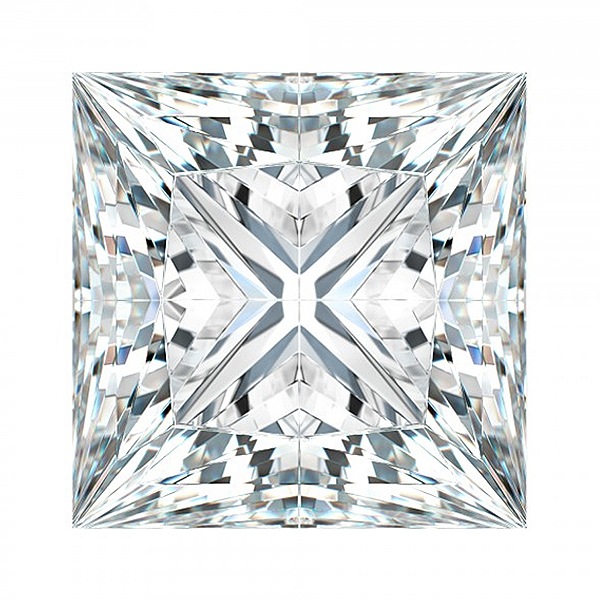 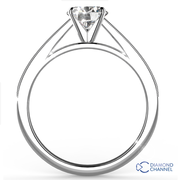 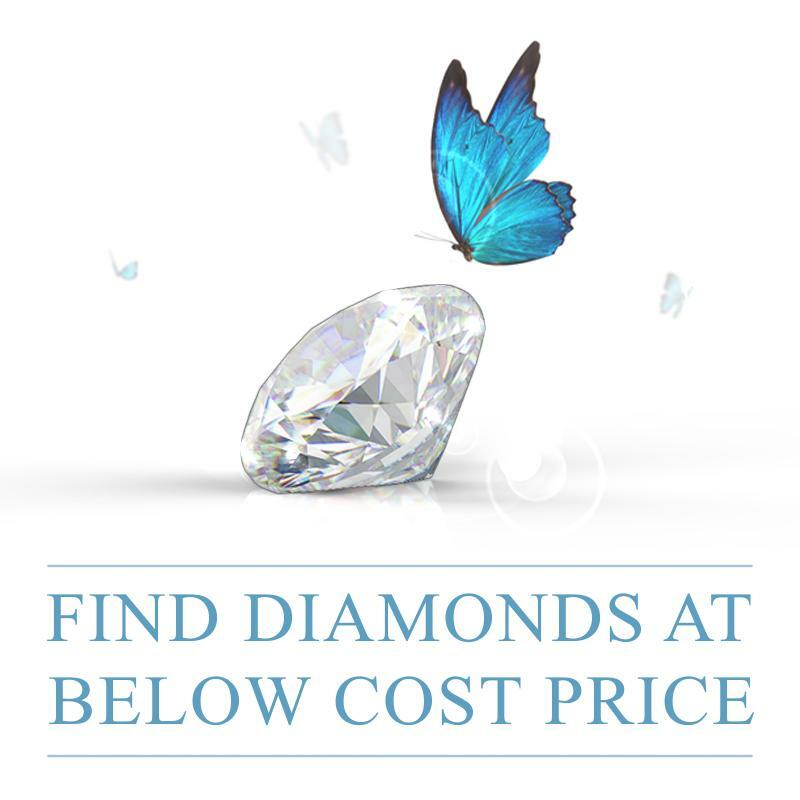 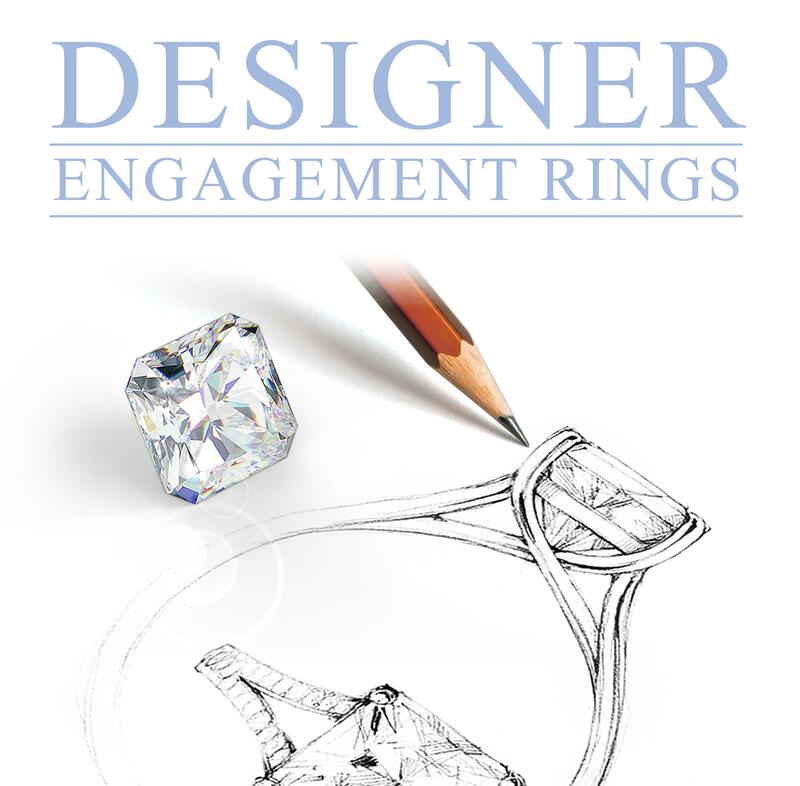 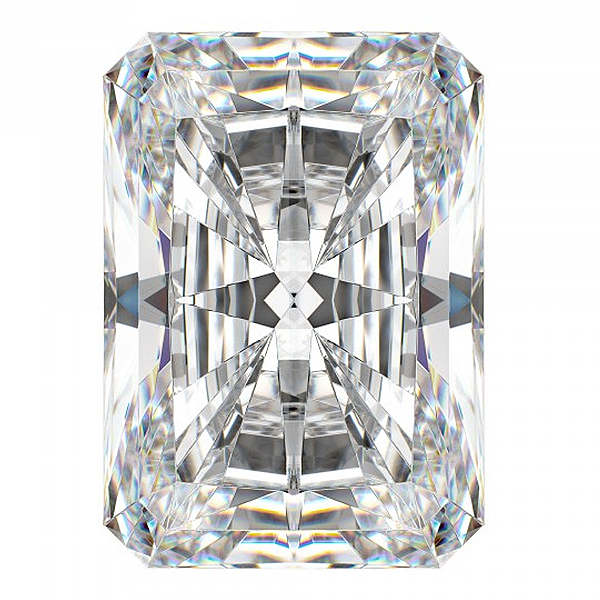 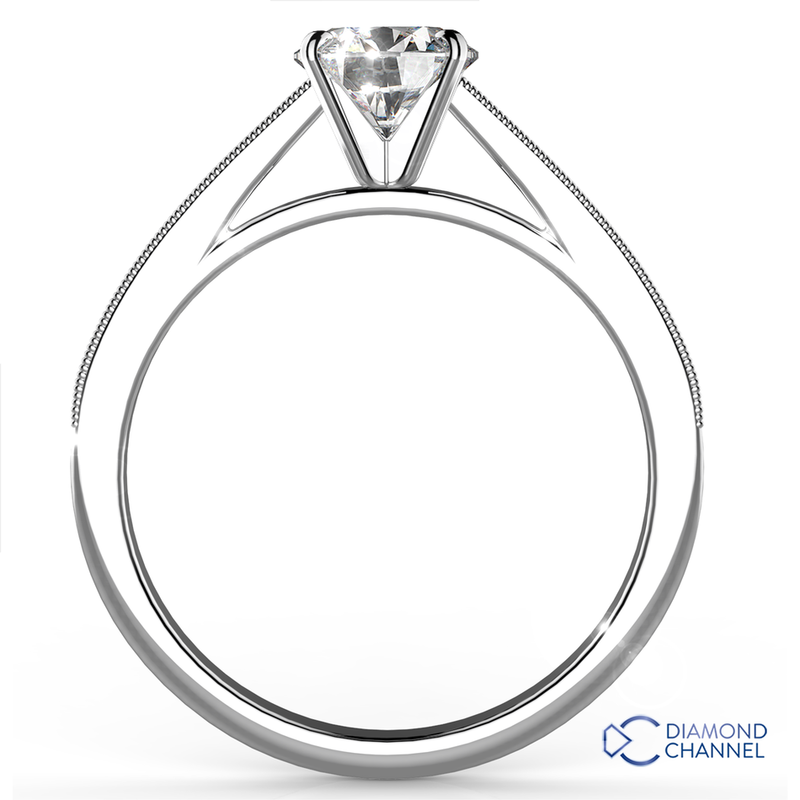 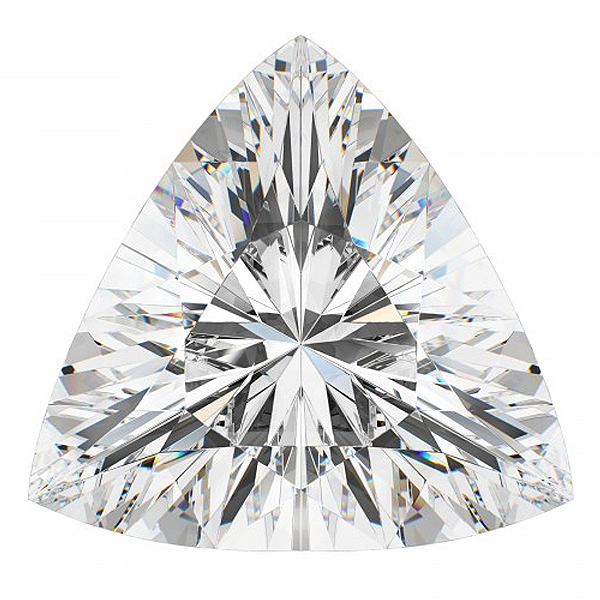 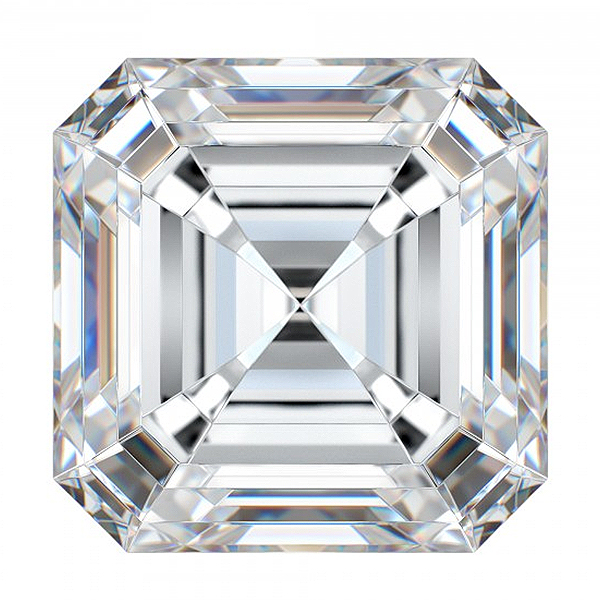 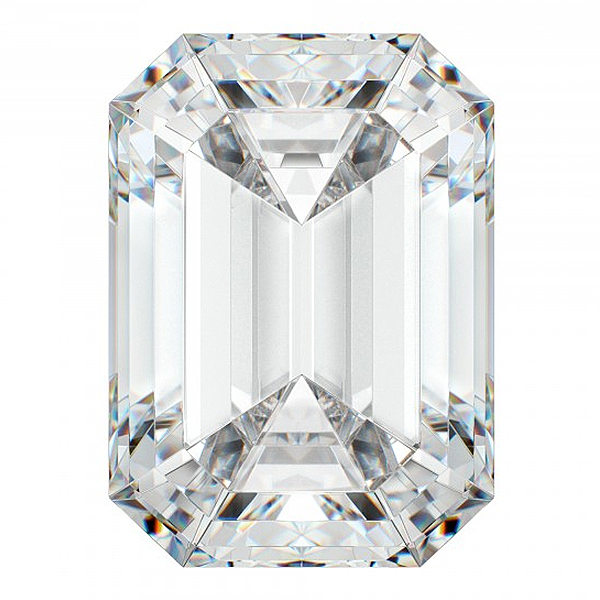 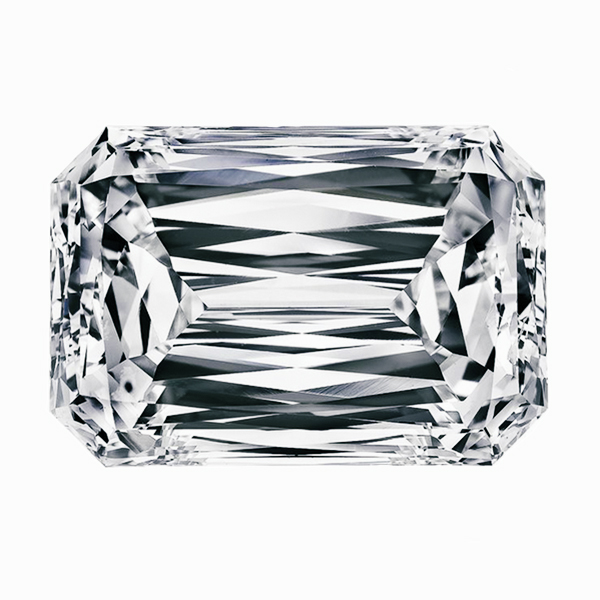 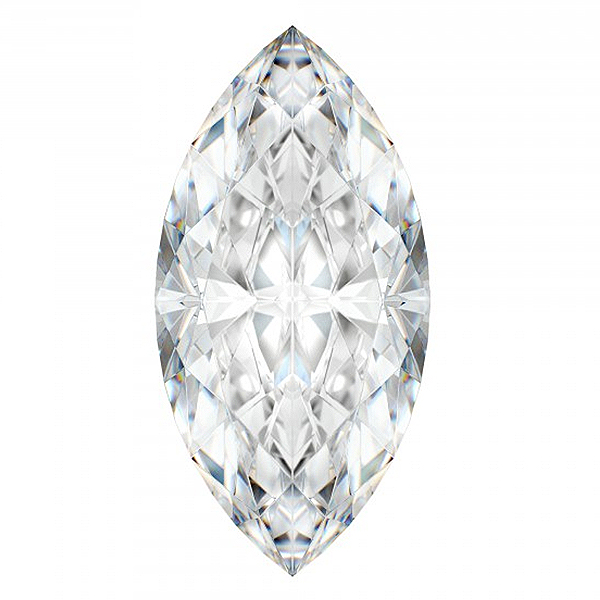 the centre diamond is 0.62 carat,colour M,clarity Si2 and is accompanied by an E.G.L diamond certificate. 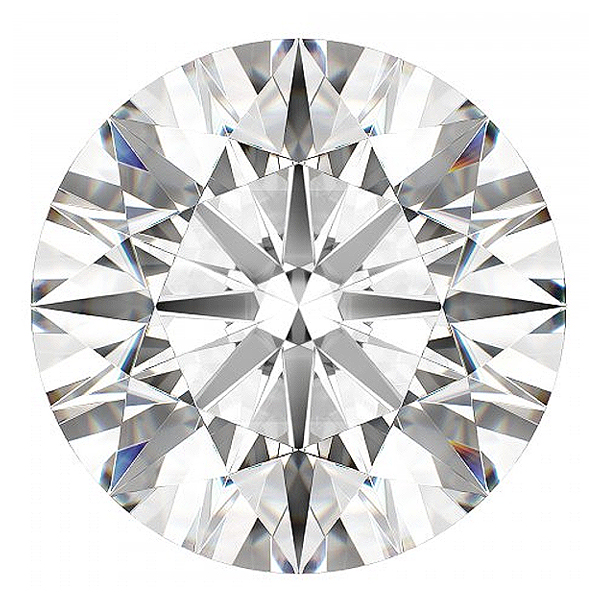 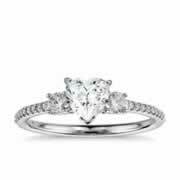 The small diamonds are 0.16 carat total weight.